Gartner Inc. is the latest major research firm to turn its attention to the burgeoning low-code movement, spawned by enterprises' increasing appetite for mobile/Web apps in the face of a dearth of qualified professional developers. The idea is to help enterprise "citizen developers" -- such as line-of-business professionals -- create their own apps without having to rely on actual developers or learn complicated programming languages. The tools do this with different combinations of functionality typically featuring visually oriented drag-and-drop development rather than classical programming. The actual name for this idea varies widely, with terms such as low-code, no-code, rapid-application development (RAD) and several more being used. In Gartner's case, it's "Enterprise High-Productivity Application Platform as a Service," though its new "Magic Quadrant" report on that space uses "low-code" and "no-code" and "RAD" terminology liberally. The firm examined cloud-hosted solutions only. 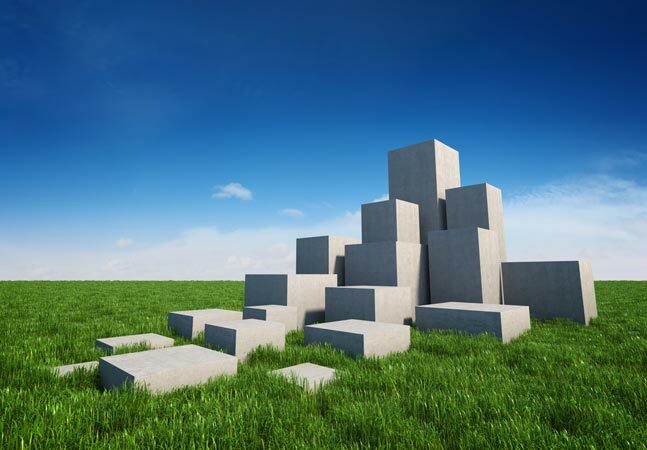 "The high-productivity aPaaS market is formed by vendors aiming to provide customers with a cloud platform for the development and execution of cloud-based applications, services and business solutions, without the need for traditional application programming skills," the report said. It also noted such cloud-based technology "is growing swiftly as enterprise IT increasingly exploits cloud-based tooling with reduced skill requirements." 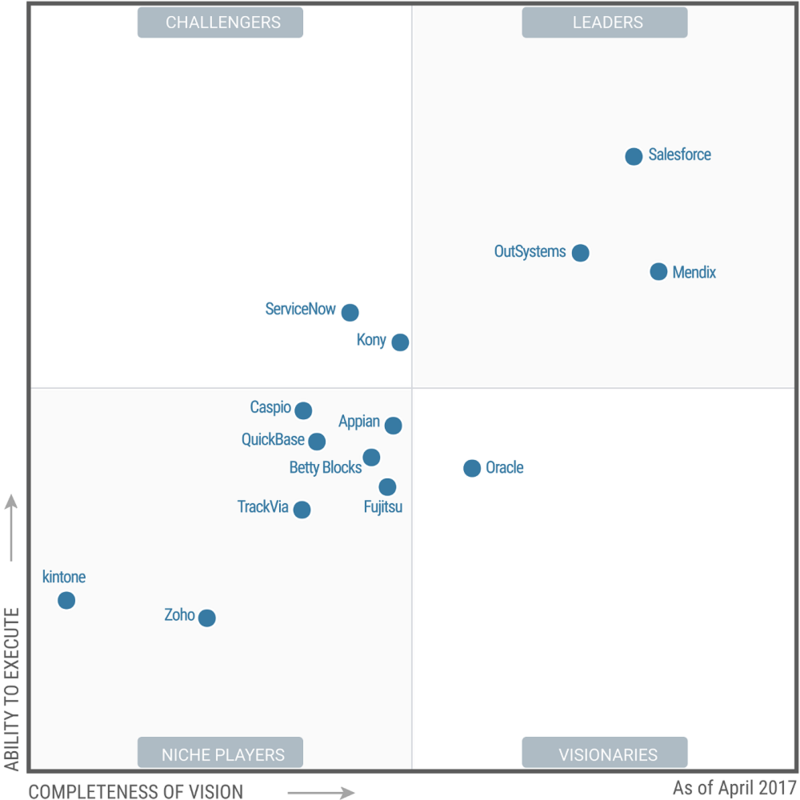 In its four-square Magic Quadrant segregation, Gartner named Salesforce, OutSystems and Mendix as the only "Leaders" in the field. 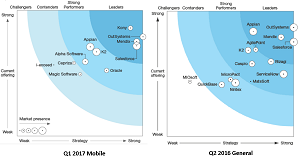 In March, analyst firm Forrester Research Inc. named those same three companies as "Leaders" in its own mobile-centric low-code development platform "Forrester Wave" report, also adding Kony. 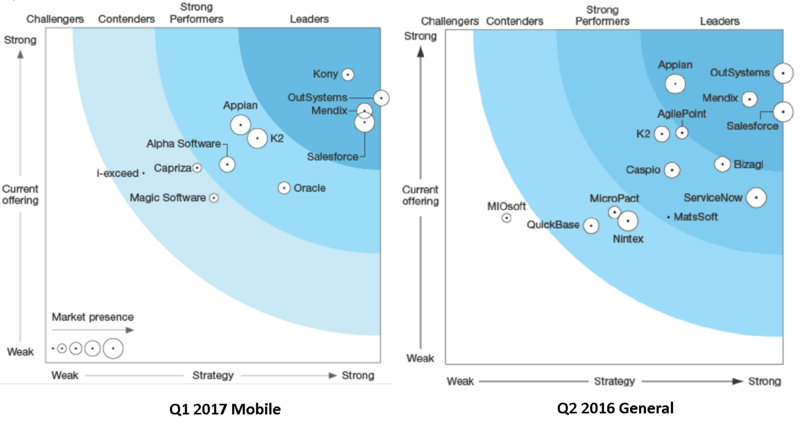 In a Q2 2016 report not specifically targeting the mobile space, Forrester included OutSystems, Salesforce, Mendix and Appian as Leaders. 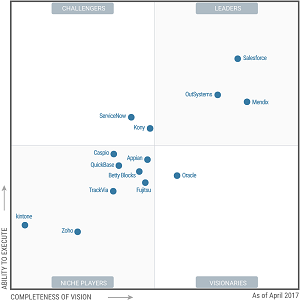 In Gartner's new report, Salesforce had an edge over OutSystems and Mendix on the "Ability to Execute" index, while Mendix was the highest-ranking vendor on the "Completeness of Vision" index. "Although we identify current Leaders in this hpaPaaS research, the long-term, sustained leadership in the market remains open to new players," Gartner said in its market overview. "New vendors continue to appear: 46 hpaPaaS vendors were counted at the start of this research (versus 18 that were exclusively high-control aPaaS). Major IT vendors (such as Google and Microsoft and Oracle) are now entering the market, often in support of their SaaS businesses. Meanwhile, the overall market -- for hpaPaaS and for aPaaS in general -- continues to be dominated by Salesforce." 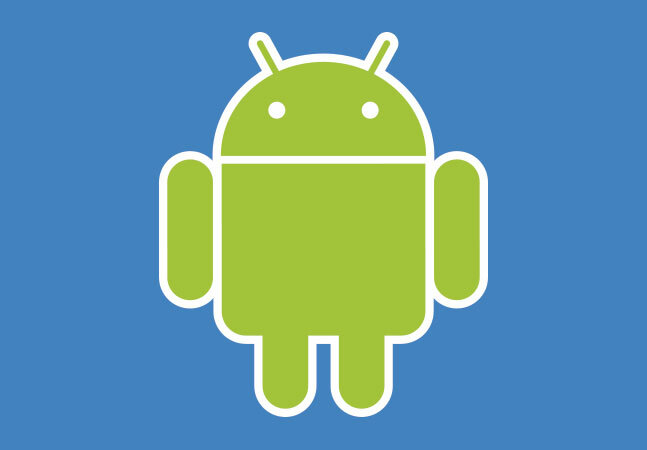 In breaking out its own similar research to cover mobile only in March, Forrester said: "These products go beyond general-purpose low-code development platforms by including features closely associated with mobile infrastructure services platforms or mobile middleware products, including support for mobile notifications, enterprise mobile management tools, and support for offline caching and filtering of data when devices aren't connected." In its general low-code report for Q2 2016, Forrester said: "Speed is crucial in introducing new disruptive products, engaging and responding to customers across different channels, and adapting existing services based on shifting competitive drivers. 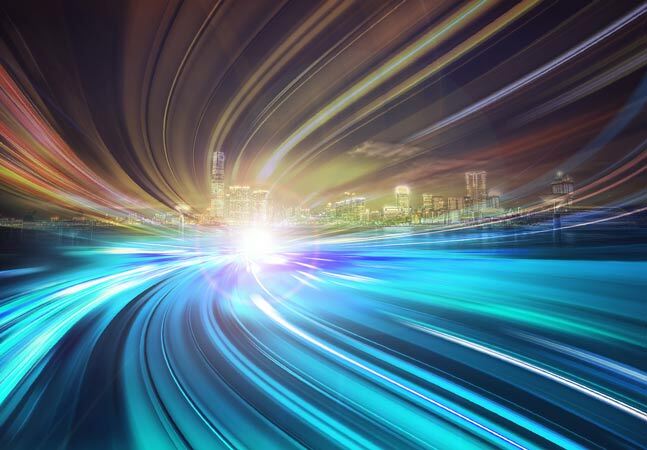 This relentless focus on 'digital speed' is forcing AD&D [application development and delivery] leaders to reach for new approaches and platforms that enable delivery of new apps in days and weeks, instead of months. This shift is also forcing AD&D leaders to augment coding in programming languages, such as Java and C#/.NET, with new development platforms that emphasize declarative and visual development."